Shirley earned her B.S. in Computer Engineering at UCSD then worked as a software development engineer. Her continued volunteer work with high school students through the Greater San Diego Science and Engineering Fair (GSDSEF) inspired her to go into teaching. At the University of San Diego, she earned her M.Ed. focusing on technology in education. She has taught Statistics 1-2, AP Statistics, Robotics and AP Computer Science at Morse High School in San Diego. This past summer was her tenth as a Teacher Fellow at UCSD COSMOS. She has served as the Director of the GSDSEF, a member of the COSMOS Advisory Board and on the Intel International Science and Engineering Fair’s Advisory Council. 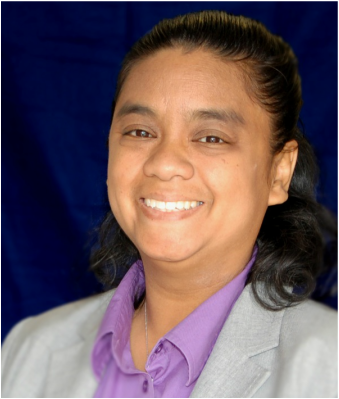 She has been recognized with the 2014 National Council of Women and Information Technology (NCWIT) Educator Award for her contributions to the computer science educational community. Additionally, she is the 2016 San Diego County Teacher of the Year and 2015 Scottish Rite Teacher of the Year. She currently is working at the San Diego Unified School District’s Office of Seconardy Schools to create STEM (science, technology, engineering and math) experiences for secondary students, computer science education and experiences, and the Unlocking the Genius experience to empower students by discovering their personal strengths and leveraging it for their future. Shirley spends her free time writing and visiting the San Diego Zoo with her husband and two year-old daughter. She has published four books Falling, Winter Solstice, Wintering, and Springing of her Bits and Pieces series. She is currently writing her fifth book. 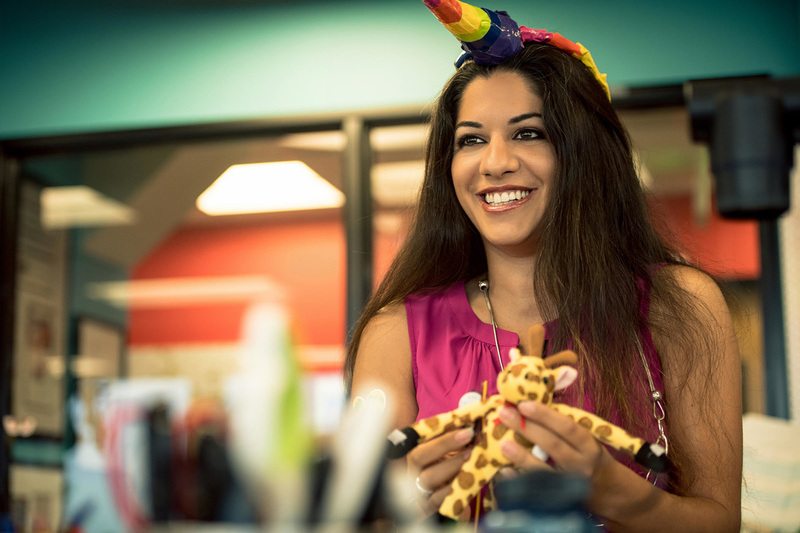 Saura Naderi is a staff career development specialist for Qualcomm Incorporated. In this role, she is the lead engineering instructor and designer of the Qualcomm Thinkabit Lab. Saura works closely with local education and community based organizations to develop programming that will engage the middle school population of San Diego in STEM-focused opportunities and provide exposure to the world of engineering. Prior to joining Qualcomm, Saura worked at UCSD where she developed the myLab program to inspire passion in engineering for K-12 youth. Her mission, and that of the myLab program, was to give aspiring engineers the opportunity to research, design and implement their own ideas. Saura’s most well-known project became known as the “robotic hats project” where students of all ages used Arduino microcontrollers to create robotic hats that move, illuminate and activate through software and hardware development. Saura earned her undergraduate degree in engineering physics from UCSD Jacobs School of Engineering. In 2011, she spoke at TEDx San Diego where she shared her efforts to inspire passion in engineering and diversifying STEM fields. In 2013, she was named as one of the “Top 10 UCSD Exemplary Employees of the Year” and received the Athena Pinnacle Award for Education.